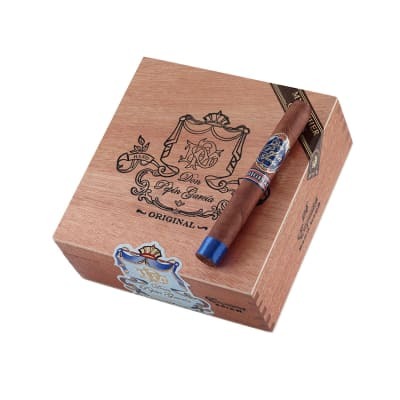 My Father cigars were introduced in 2008 by Jaime Garcia, son of the renowned Don Jose Pepin Garcia, at Jaime's My Father factory in Esteli, Nicaragua. 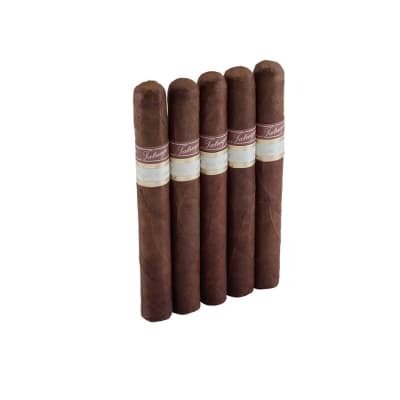 These full-bodied cigars contain Nicaraguan longfillers and a hybrid Ecuadorian Habano Rosado/Criollo wrapper. The smoke's initial crack of pepper rounds out to reveal a complex brew of spice, wood, coffee, and a kiss of caramelized sweetness. If you thought his father made great cigars, wait til you try Jaime's. A must-smoke! 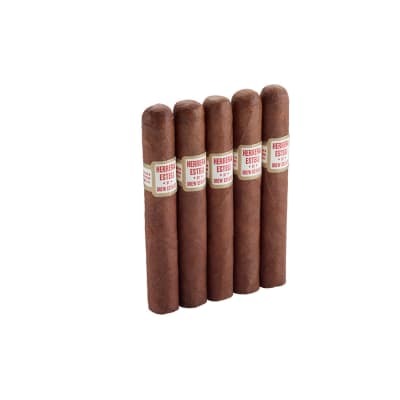 A strong robust tasting cigar. Keeps getting better the longer you smoke it. Do not hesitate to buy this one! Fantastic smoke. Firm draw even burn excellent taste that lasts for the entire smoke. Less expensive than the opus x. I love it.